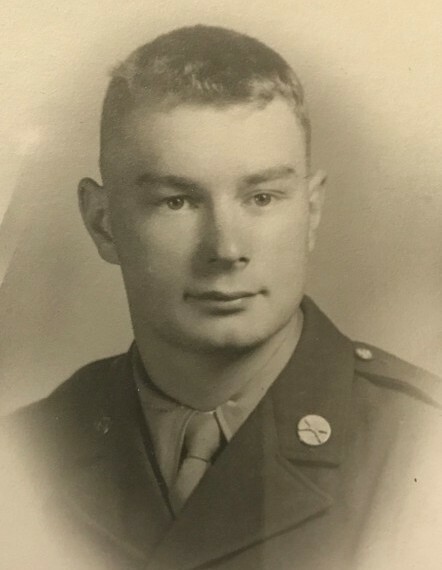 John William “Jack” Lewis, 92 of Urbana passed away at 2:21 p.m. Wednesday, March 20, 2019 at Carle Foundation Hospital, Urbana. Graveside services will be held on Saturday, March 30, 12:30 PM at East Lawn Cemetery in Urbana. Pastor Eric Friedmann will officiate. Military honors will be accorded by the Urbana American Legion Post No. 71. 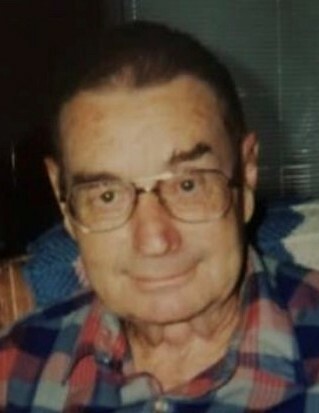 Jack was born on September 5, 1926 in Tuscola IL, the son of Ervin and Rose Evelyn (Christy) Lewis. He married Doris Audrey White in 1949 and she survives. He is also survived by his daughters, Diana Andrews of Urbana and Jane Britton (Bob) of Champaign, sons, John Lewis, Jr. and Jim Lewis both of Fithian, eight grandchildren and fourteen great grandchildren. Jack is a graduate of Champaign High School and Illinois Commercial College and a member of First Baptist Church, Savoy. He was a Postal Carrier for the U. S. Postal Service for 27 years and a member of the Postal Carriers Union. He served in the U. S. Army as a paratrooper in the 11th Airborne in the Pacific Theater during WWII. Jack was part of Champaign High School Varsity football and basketball teams in the early 1940’s. He and his wife, Doris enjoyed their families and spending time in Florida.